All it takes is a tiny spark and suddenly a massive fire ignites. Time is of the essence to keep it from becoming a disaster. Who do you turn to for the experience and training needed to help? The volunteer men and women of Darby Fire Company #1. 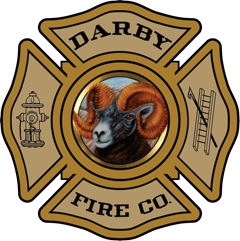 We are a group of over 40 active volunteer firefighters in Darby Borough- the heart of Delaware County, Pa. 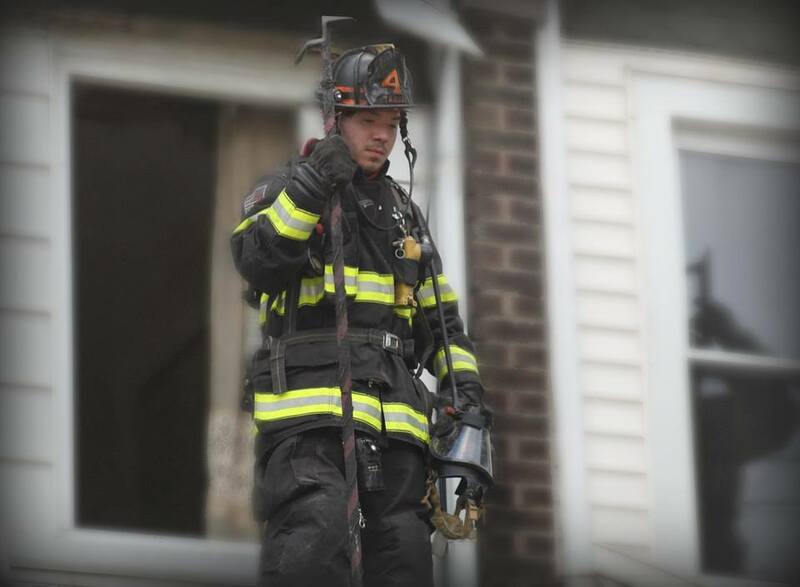 When it comes to saving lives and fighting fires, we’ve been the MOST AGGRESSIVE since 1775! Our volunteers come from across the area to join our team and bring with them a wealth of unique experience, knowledge and talent. In fact, many of our firefighters come from other fire stations, so they can gain the experience that only Darby 1 can provide. Think you’re cut out to join our team? Then we want you. There are plenty of ways you can help: from fighting fires and saving lives, to simply lending a hand back at the station. Whatever your talents, we’ll find a way to use them! Add your name to the list of proud men and women who have served this historic fire station for nearly two and half centuries. If you’re hard-working and ready to be AGGRESSIVE about saving lives, sign up today!